Evidently, I registered a naughty domain, one with a checkered history. When I tried adding it to my parking company, it was regurgitated back to me with an error message that it could not be added because of "traffic irregularities." The good news: being that it's a dot-info snagged at GoDaddy's dot-info sale price, I'm not out much. Yeah, when I take a close look at the domain, I can see how it might be used for, uh, unsavory activities. But I also regged FreeCasinoCash.mobi, and that seems squeaky clean. Hmmm. The wayback machine wasn't too helpful; the last record noted was sometime in 2005, and that showed it parked, guess where? On Sedo, my parking company. Its use between 2005 and 2007 is unclear, but it must have been very ugly because Google doesn't even recognize the domain, not even via direct navigation. So for the next few months, I'll be rehabbing FreeCasinoCash.info by redirecting the domain to this post. 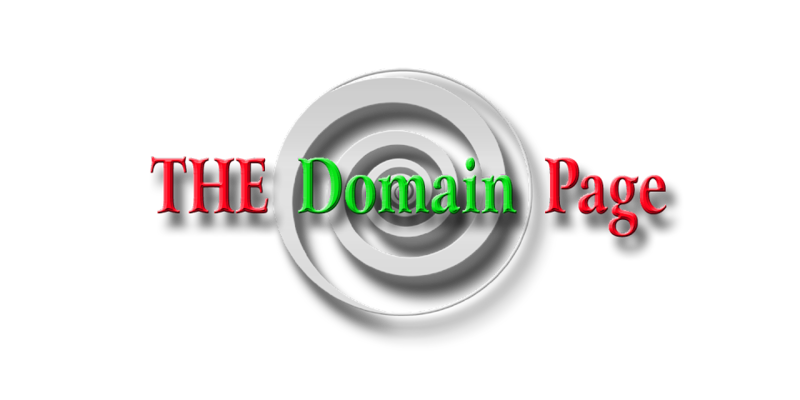 Then I'm going to slap a huge price on this chastened domain, if only to discourage scammers from buying it. So if you are in search of free casino cash, you won't find it in this post (sorry), though who knows what Google ad$en$e will offer you (I have no control over that). Your best bet is to go directly to the casino websites themselves to see what they are promoting, not some website with an unknown domain owner because you never know. Besides, I absolutely cannot help you find free casino cash. If I had that knowledge, I wouldn't be here, warning you to stay away from iffy sites. I'd be raking it in myself. At the time of regging, a checkered history never even occurred to me. I don't think in terms of scamming anyone; I just want to invest in honest money-making domains, and almost all casinos give out free cash during various promotions, so it seemed like a slam dunk. I do have a very small portolio of what I call "sin" domains (most of them having to do with gambling), and, certainly, anything having to do with gambling falls under that category. I love the entertainment value of casinos, although they're really a bad investment, especially playing slot machines. I see casinos as just entertainment. Can this domain be saved?